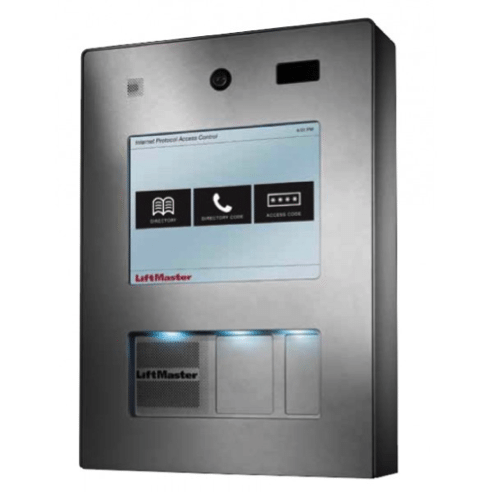 Access Control Solutions specializes in the design and installation of complete single or multi-door access control systems that include access control panels, software, card access readers, cards, keytags and all necessary accessories for any commercial, retail, public or business environment. 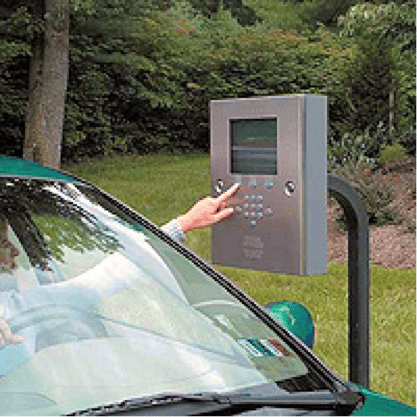 These systems allow customers to control access into facilities using a variety of physical and electronic solutions to deliver the right equipment, products and technology for every customer’s needs. With the proper system you can control, track and manage both employee and visitor access to any facility for improved security.